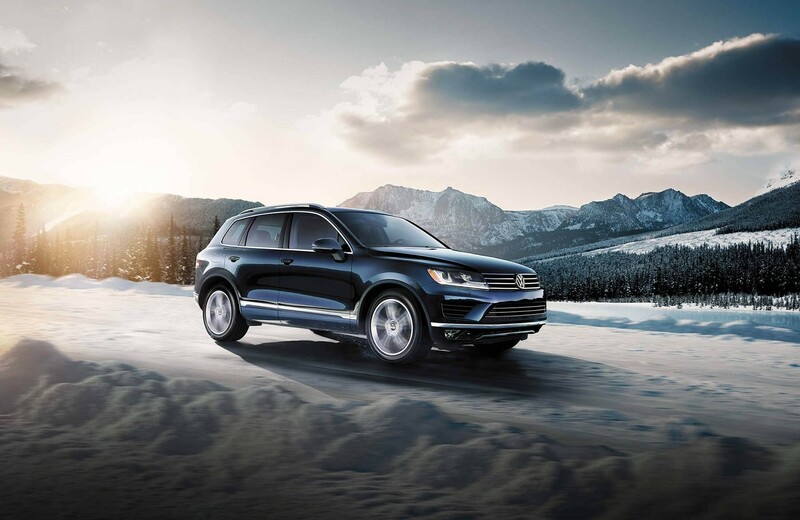 The Touareg boasts a 280-hp 3.6L V6 engine perfect for touring or hauling when you need it. The 4MOTION all-wheel drive and an advanced steering system can help you stay in control of all that power. Tow just about anything you’ll need for endless adventures with up to 7,716 lbs. of towing capacity. Also enjoy a smooth ride with the standard 8-speed automatic transmission. 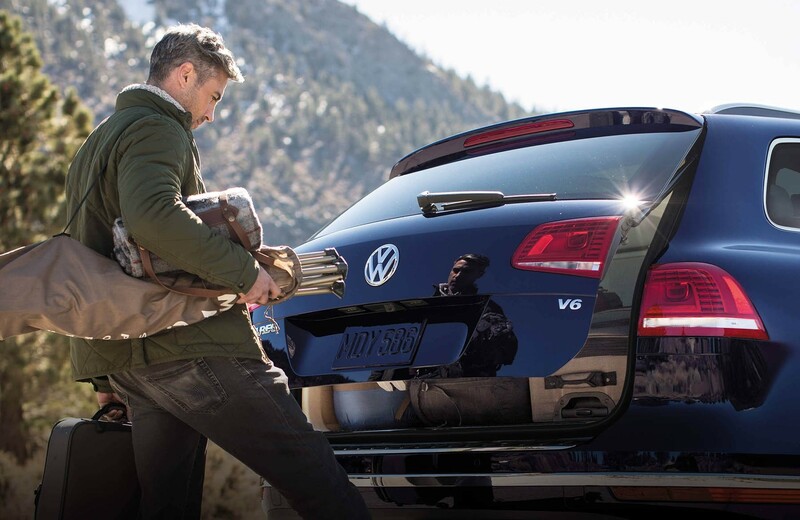 The cargo space on the 2016 Touareg gives you the versatility you need with the sophistication you want. Fold down the seats, use the Easy Open liftgate to load it up with your gear, and drive on in style. You’ve got 64 cu.ft. of max cargo space and 40/20/40-split folding rear seats to fit all of your things, no matter the trip. See other available features like the Hands-free Easy Open liftgate and Electric rear seat release at University Volkswagen Mazda. It begins with how it feels to sit down in seats with available leather seating surfaces. The experience is enhanced by a bevy of sophisticated amenities one could easily become accustomed to. Enjoy the standard Dual-zone automatic climate control and 8-way power-adjustable front seats. Progress marches on one tap at a time. Consider the technology available at your fingertips in the 2016 Touareg. From navigating with 3D landmarks to managing your music, technology is within your reach. Try out these features and more at University Volkswagen Mazda in Albuquerque, NM. Sifting through the Internet for a New or Pre-owned VW Touareg? Lease, Buy or Finance with University Volkswagen Mazda! We have New VW models for sale near Albuquerque, NM. 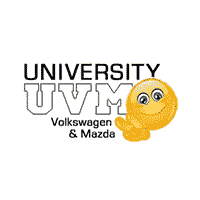 Put a visit to University Volkswagen Mazda on your schedule! You will be pleased with the extensive selection of vehicles including Touareg. Sales, Service, Finance and all your vehicle ownership needs are solved at University Volkswagen Mazda. From the moment you walk in the door, you’ll understand our devotion to the unmatchable customer experience. Allow one of our sales associates to take you by the hand to the vehicle of your dreams just by providing them with a little background information about you and your needs. When you tell us it’s time, we stick a finance expert on the job of finding you a couple of the best options available to present to you, of which you will tell us which one works best with your budget. When you leave the lot with a smile, don’t forget to keep your vehicle maintained regularly by certified VW Mazda technicians in our Service Department!